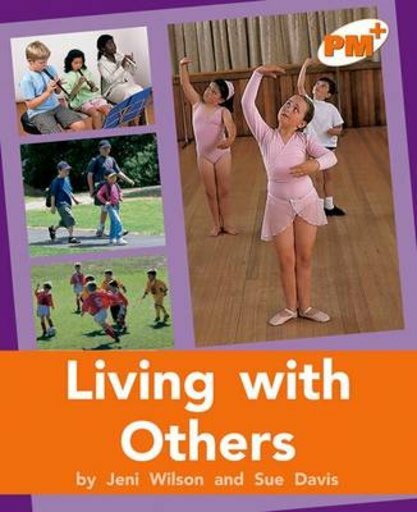 This book is about living, working and playing co-operatively with others. It will help children to understand what they know about themselves and their relationships with others around them. Other text forms include a recount (diary).